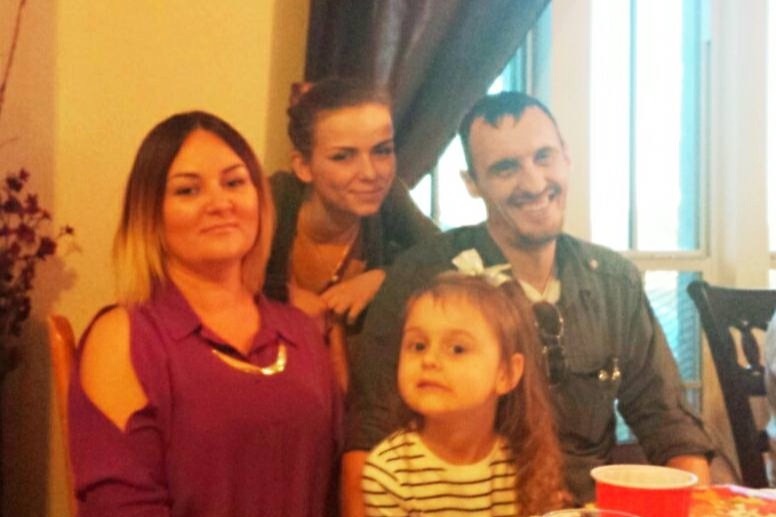 On a recent trip to Ukraine to visit her dad, Alina was diagnosed with a stage 4 Squamous Cell Carcinoma. While she thought she had an inflammation in her throat from a cold a few months prior, it turned out to be a malignant growth in her throat. The growth was removed in Ukraine, and that is how a diagnosis was obtained. In an effort to fight for her life, she thought that returning to the United States for treatment, where her husband and daughters reside, was her best option. However so far, it is not turning out to be so. Alina does not have health insurance, and she has been turned down for immediate treatment here in the US. 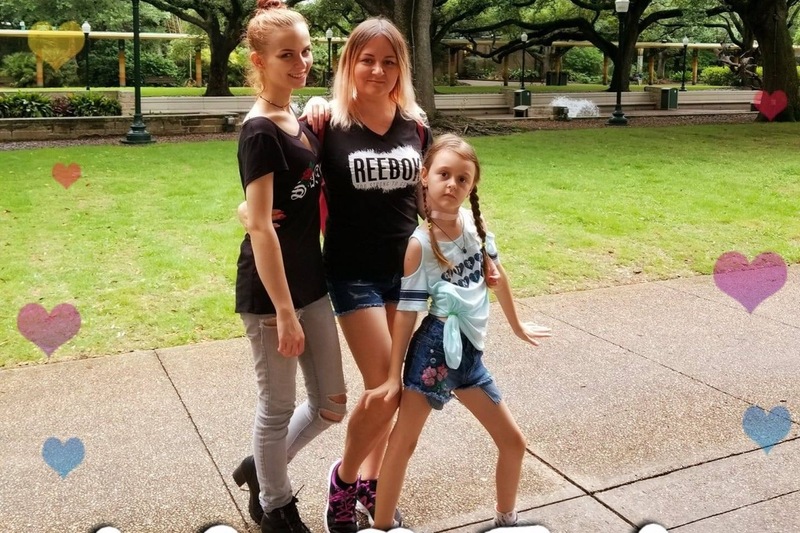 The Financial Assistance program that may potentially become available to her is a very long and drawn out process, and Alina needs treatment now. The growth in her throat has been removed in Ukraine back in the beginning of October, and she was told she needed to start treatment within 4-6 weeks after the removal. It has now been over 6 weeks, and the next available appointment for her scan without health insurance is not until the end of December. Alina absolutely cannot afford to wait that long! Her life literally depends on starting the treatment of this very aggressive form of cancer. We are desperately trying to fundraise, so she can start the medical treatment she needs now as she is not able to wait for the financial assistance to kick in. I urge you to not just pass this by, as every donation, even if it is $1, whatever the amount may be, collectively will make a huge difference. 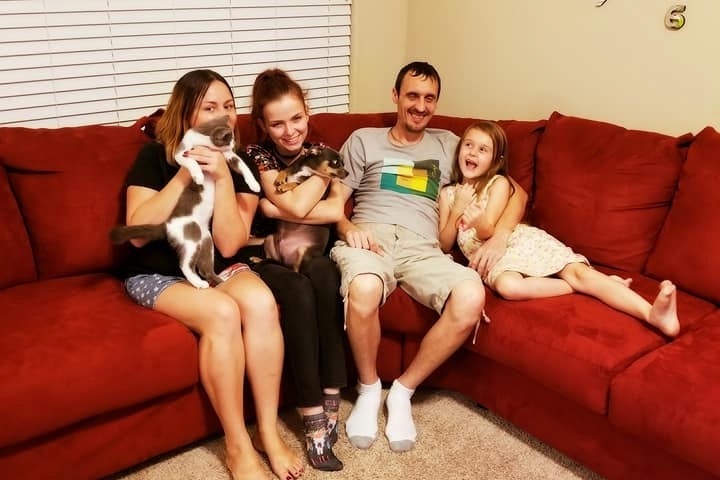 Alina’s husband is struggling to provide for their family of 4, and their oldest daughter is currently unable to work as she is helping with their youngest daughter while Alina undergoes several appointments, labs and tests.